“Psychic and Powerless” is a weekly radio showcase of acid-puddled punk, ecstatic jazz, cosmic folk, transcendental electronics, sculpted noise, and everything in-between. Tune in every Wednesday night from 9 p.m. to 11 p.m. for a selection of music across axes of structure and presence with a healthy blend of physical and digital media. 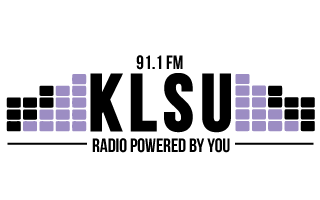 Drawing together psychic threads across an independent and DIY landscape, listen in with DJ Tuff Gnarl for Psychic and Powerless on KLSU.